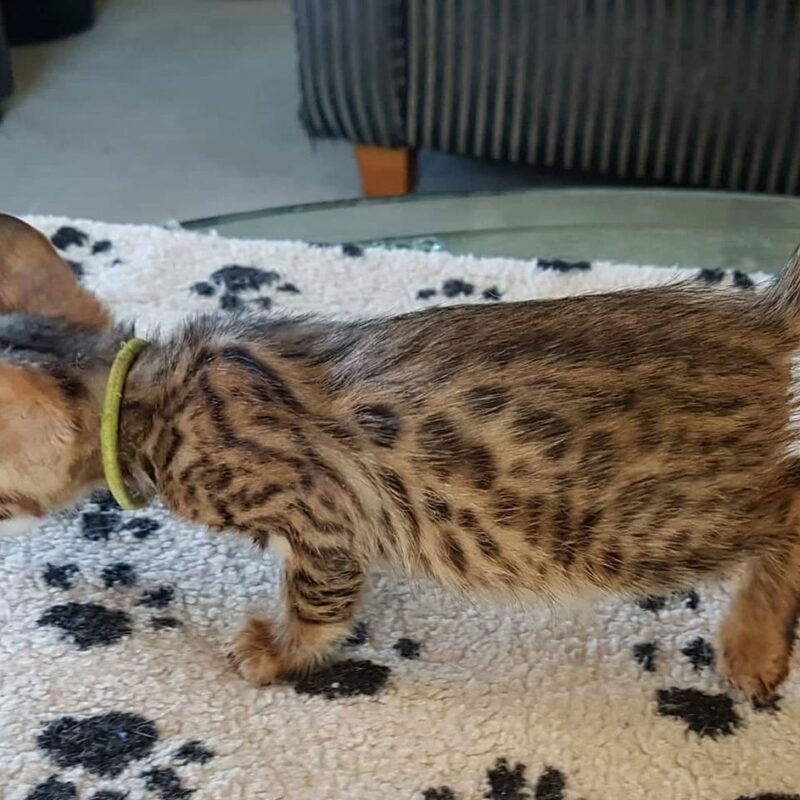 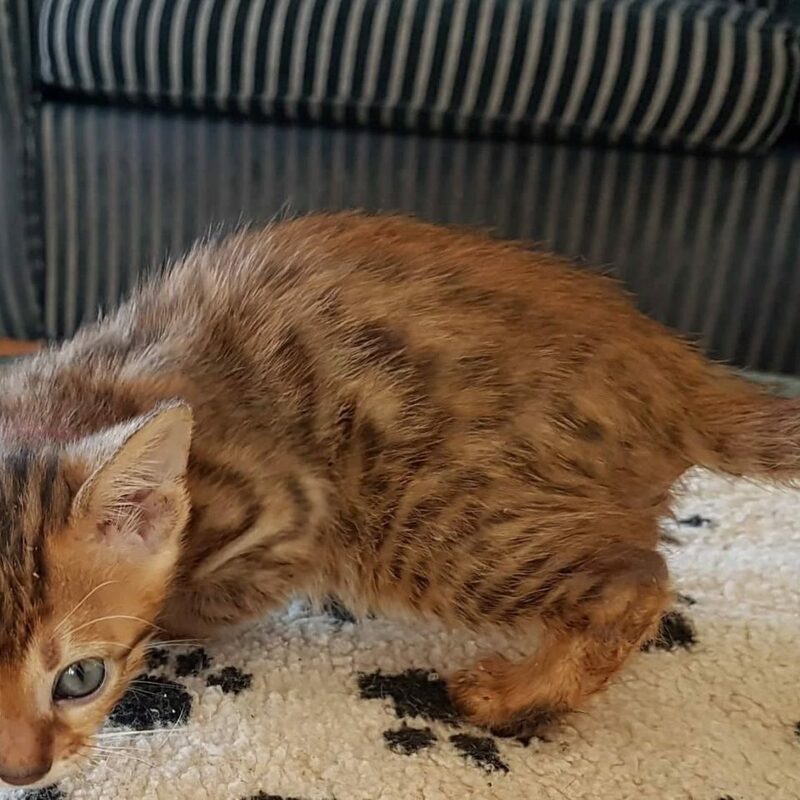 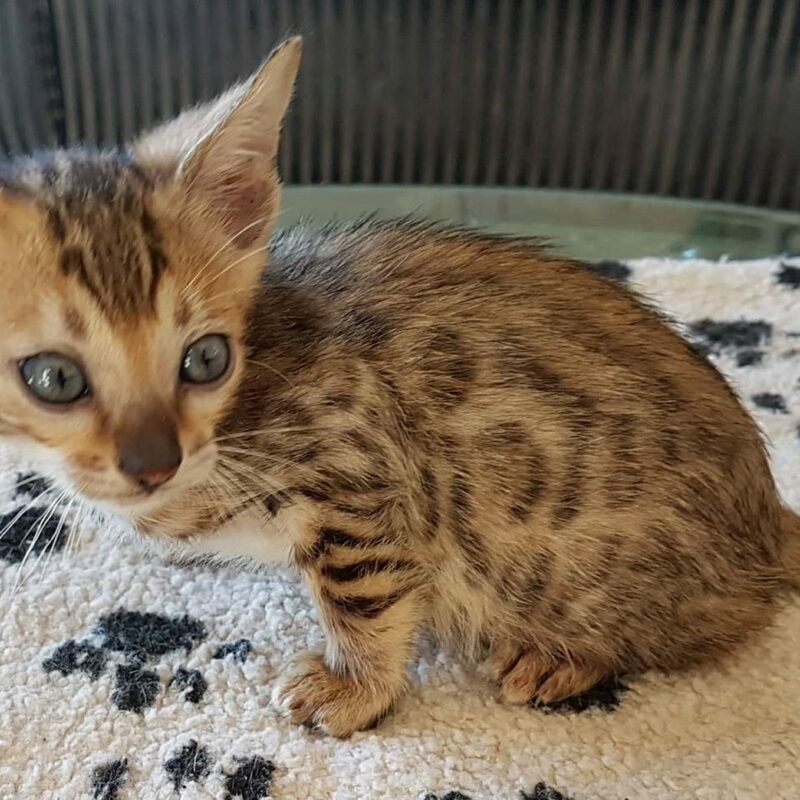 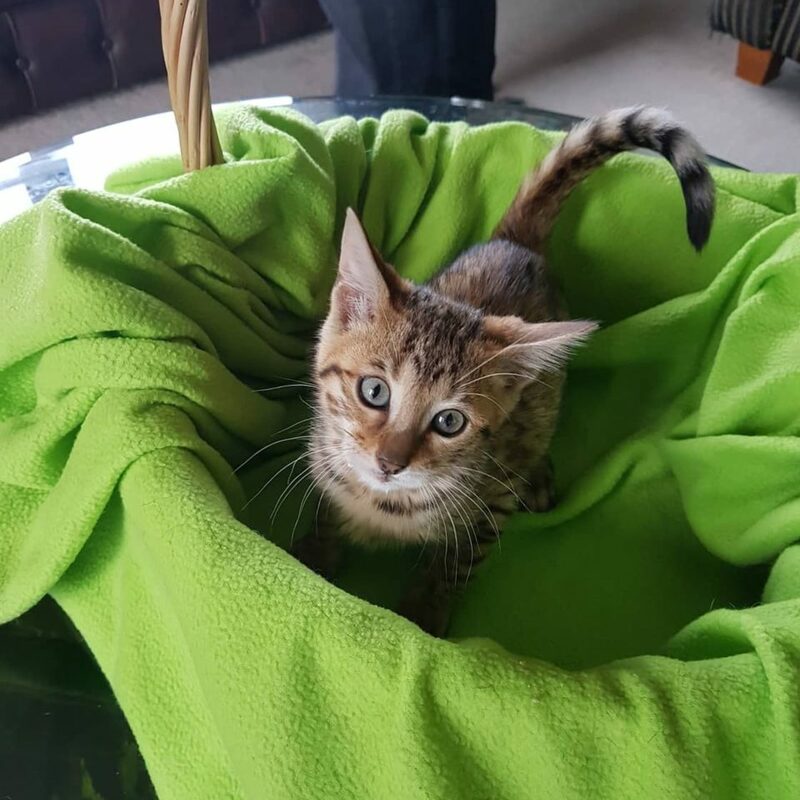 We have Bengal kittens ready to be reserved now . 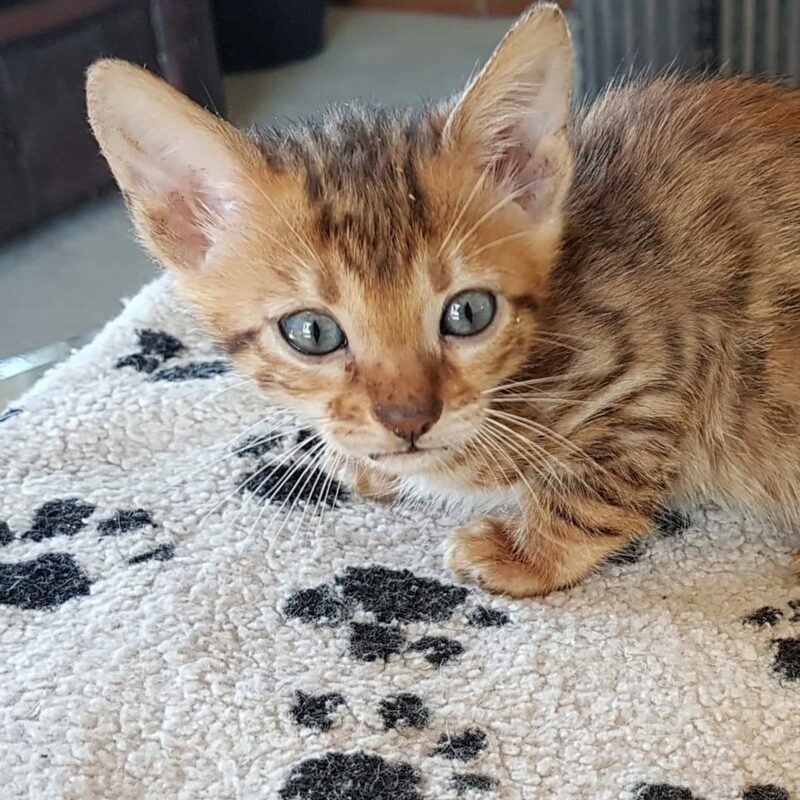 Your Bengal Kitten will be ready for their new homes at 12-13 weeks of age. 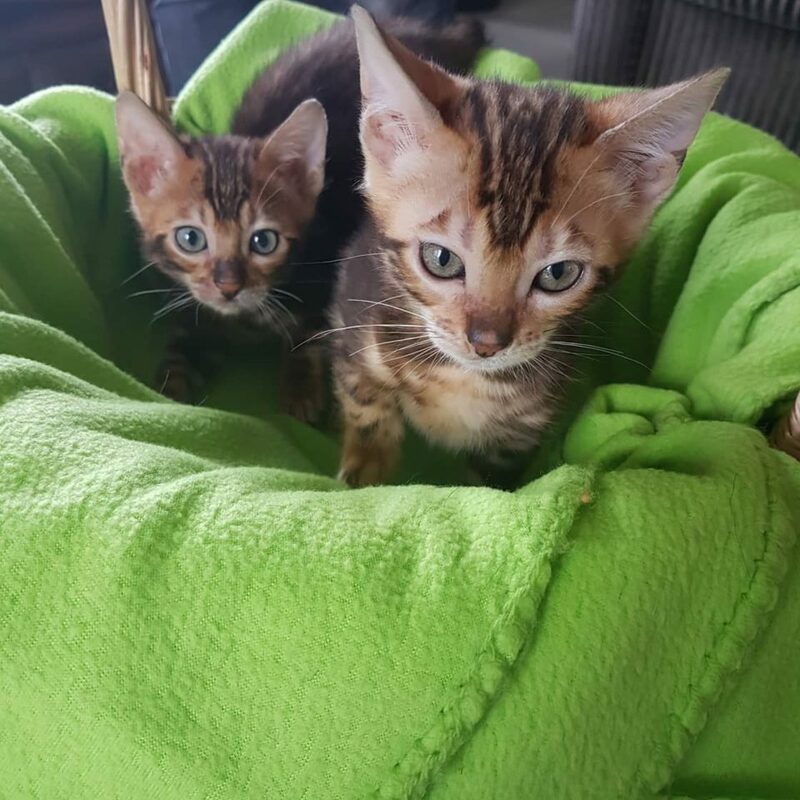 A deposit of $250 will reserve a kitten of your choice. 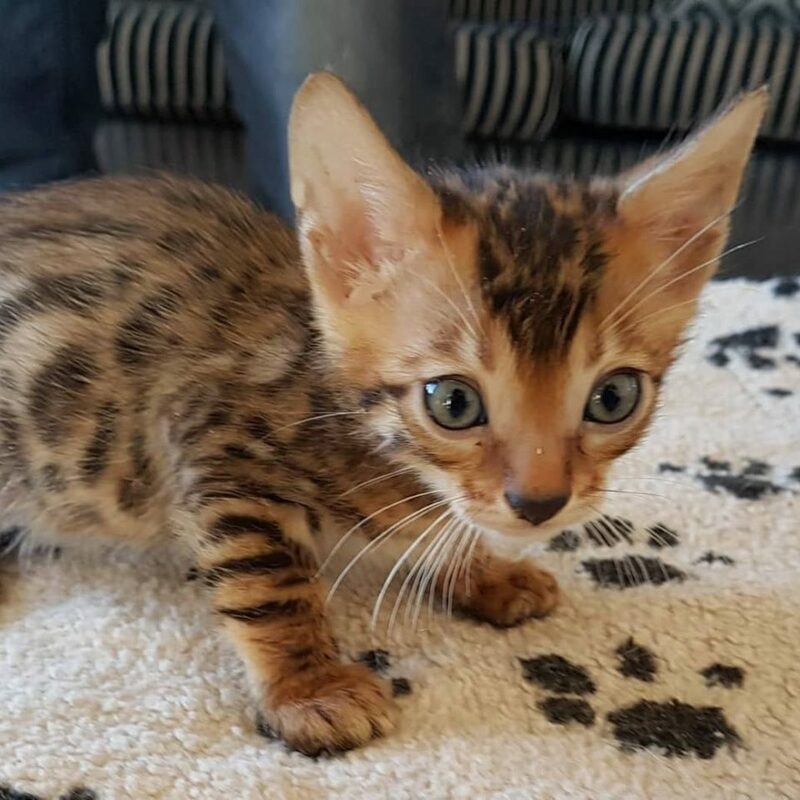 Once a Bengal kitten has been reserved the deposit is not refundable, but it can be transferred to another Bengal kitten later on.